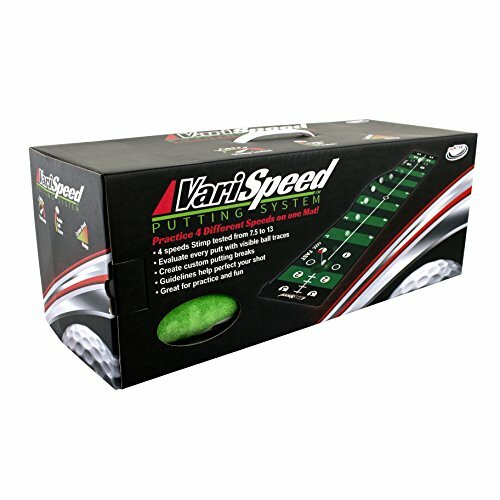 The VariSpeed Putting System makes practice fun! 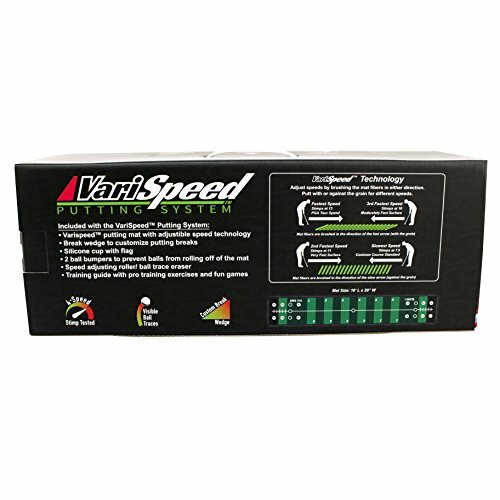 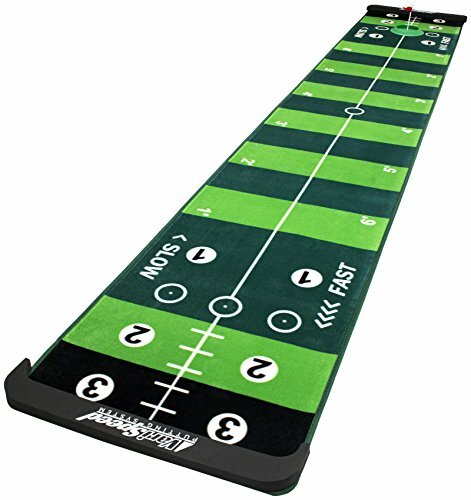 The VariSpeed mat offers course-like conditions with the ability to customize putting speed and add realistic breaks. 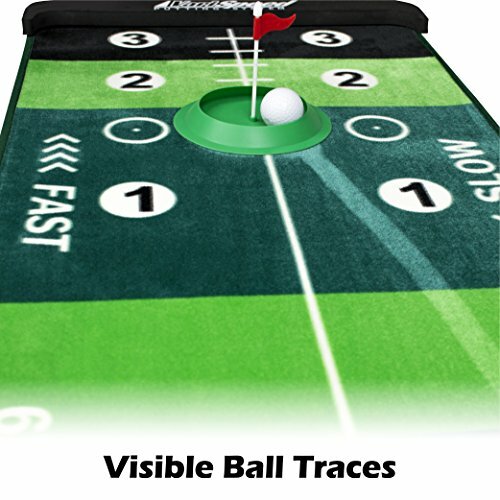 The special mat fibers allow you to see the exact path of each putt with visible ball traces. 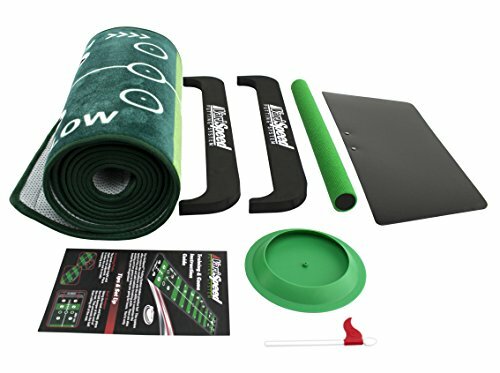 The included booklet illustrates useful training exercises and fun games to keep you going for hours. 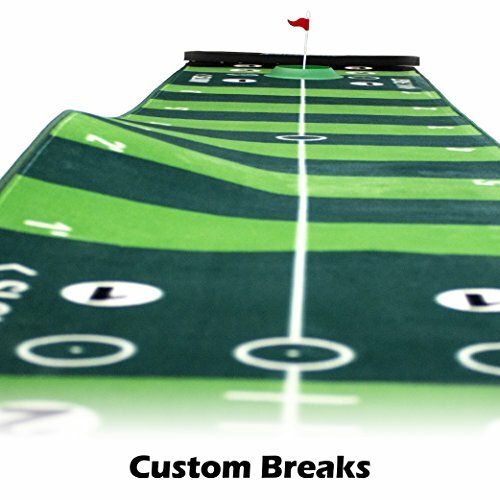 You are only limited by your imagination!